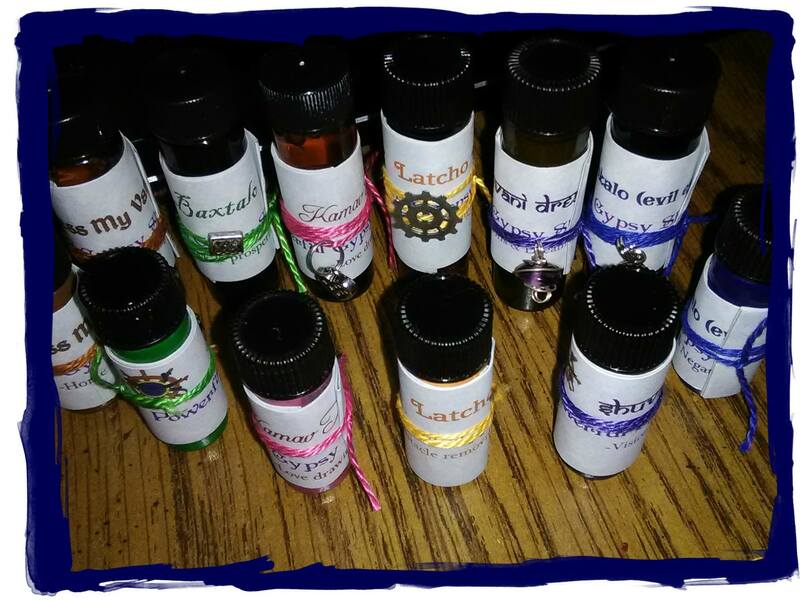 Various Gypsy-made magickal products are available at the following brick & mortar shops! Crystal Lotus Shoppe: 89 Olde Main Plaza. St Albans WV. The Two Tinkers: 717 Lee St Rm 307. Charleston WV. We now accept Facebook Pay as well! If you'd like to use this method instead of Paypal, contact us at our Facebook page: GypsyEyes Readings @ Selkies, Ships & Sirens Eclectic Emporium instead of ordering from the website. 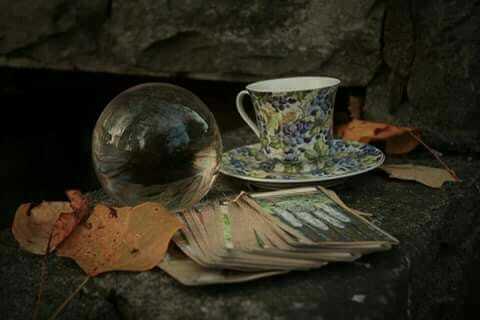 Get a Gypsy tea leaf, tarot, or rune reading by a Spanish Roma (Gitana)! Or, give one as a gift! Remote readings are typed in detail and sent to recipient by email. Hand-crafted accessories (some one-of-a-kind!) make a great statement! Perfect for that eclectic friend too! Make looking awesome easy! Selkies, Ships & Sirens Eclectic Emporium is a small, online, family run store. We have a little herb garden in which we grow as many as our own herbs as possible. When we can't grow a certain item, or need supplies that are not herbs, we endeavour to purchase from local or personally-known suppliers whenever possible. If you missed the pop-up, or if it did not work from your device, click HERE to SUBSCRIBE to the Selkies, Ships & Sirens Eclectic Emporium Newsletter for an early look at new products, sales, specials and news! Tarot, Tea, & Rune readings, dream symbol readings and the various consultations purchased from this site are for entertainment purposes only. They are intended to serve as guidance and insight into your personal life and/or events surrounding you, and are not meant to be used as a substitute for legal, financial, medical or professional advice. What you choose to do with the information provided from any of these readings or consultations is your personal responsibility. I can assume no legal liability for any damages, losses, or other consequences of any client decisions, subsequent to, or based on, my readings/consultations. Readings/consultations are only for those 18 years old or older. By purchasing a reading/consult you confirm you are 18 years of age or over. Refunds are not given for readings/consults, as each takes both my time and energy to complete. If you have any questions or concerns, you may email me at selkiesshipssirens@gmail.com. If you don't have your computer set up to send mail directly from this page with a mail client, you can use the contact form on the About page.